Elengy Terminal Pakistan Limited (ETPL) was incorporated in 2012 and is based in Karachi and it operates as a subsidiary of Engro Corporation Limited. 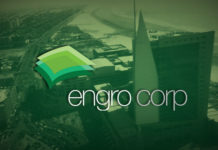 LAHORE: Engro Corporation has finalized the terms to divest 29 percent of its stake in Elengy Terminal Pakistan Limited (ETPL) to Vopak for $38 million. It added “accordingly, as of the date hereof, ECORP and VOPAK have finalized the terms on which the Proposed Transaction will be consummated, which terms have been incorporated under the Share Purchase Agreement executed by and between ECORP and VOPAK as of 19th July 2018. “This new step in our cooperation gives Vopak an excellent entry in the growing Pakistan LNG market,” Eelco Hoekstra, Chairman of the Executive Board and Chief Executive Officer of Vopak, said in a statement. The transaction is expected to close in the fourth quarter, Vopak said. 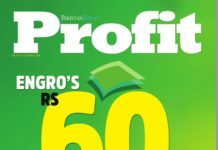 “Engro is expected to show a one-off gain on its earnings similar as in the case of Engro Foods,” said Maha. While speaking to Profit, Saad Hashemy Director Research Topline Securities said “We estimate potential gain on sale from this transaction of Rs6.4/sh. ENGRO has 80% stake in ETPL at book value of Rs1.6bn. “As per our estimates, ETPL’s contribution to ENGRO’s consolidated earnings is Rs3-3.5/sh. 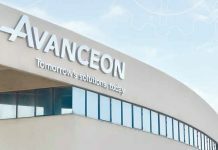 The above stake sale will result in an immediate net reduction in recurring earnings of around Rs0.5/sh (after accounting for the amount of investment in short-term paper). However, this amount from stake sale will likely be reinvested by ENGRO, said Saad. 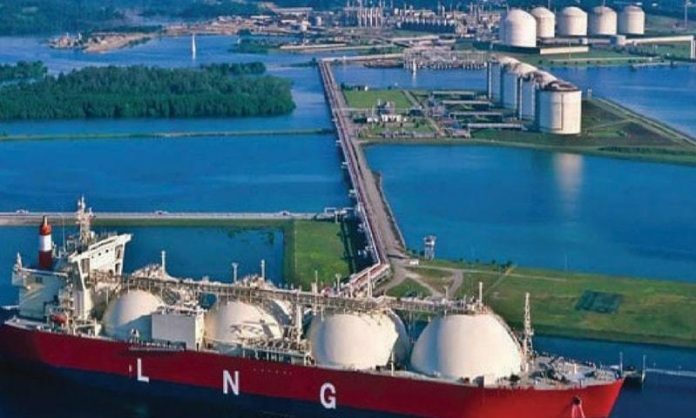 It comprises of an LNG jetty and a pipeline connected to a Floating Storage and Regasification Unit (FSRU) and leased by ETPL for a duration of fifteen years. Engro Corp shares closed trading at Rs321.89, down Rs1.36 (0.42 percent). KSE-100 index ended trading at 41,221.75 points, down 573.84 points (-1.37 percent) on Friday.